William* was experiencing some health issues and needed overnight care. 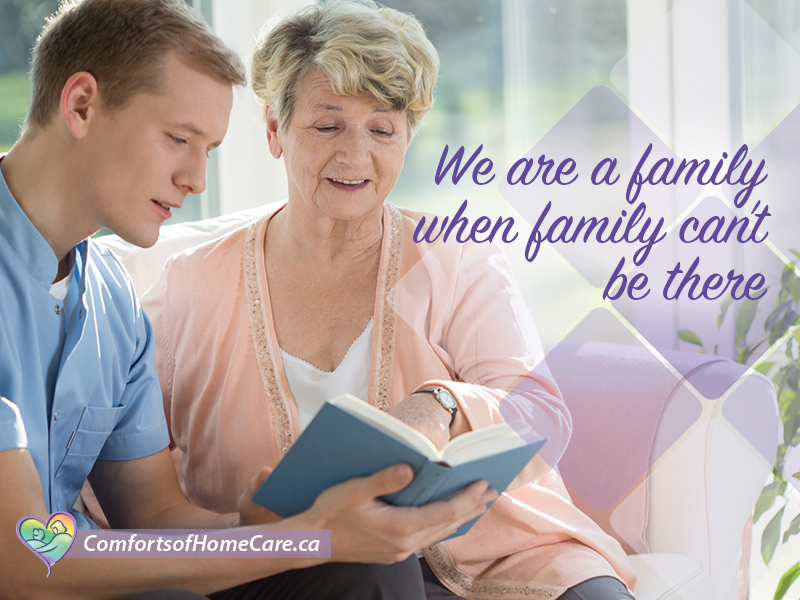 His family contacted us at Comforts of Home – Care so a caregiver could be there for those tricky overnight shifts. After a few weeks, his family was able to spend more time with him. They didn’t need overnight care with the same regularity as before—but they were anxious about what might happen if circumstances changed unexpectedly. We understand how fast life events can come up, and how quickly health plans can change! Our team of caregivers were happy to keep William on file. And when his family asked us for the necessary support several weeks after that, we were there to help out for the next few months. “I would recommend your service to anyone,” William’s son said. William and his family were grateful to have caregivers there when they needed assistance and care the most! You don’t have to worry if life schedules and health plans change: at Comforts of Home – Care, we’re here for you and your family to provide you with the compassionate care you need. Book your free in-home assessment now.